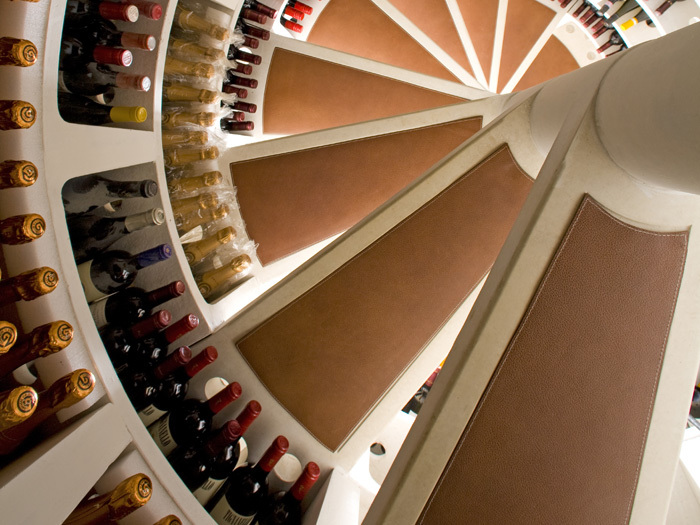 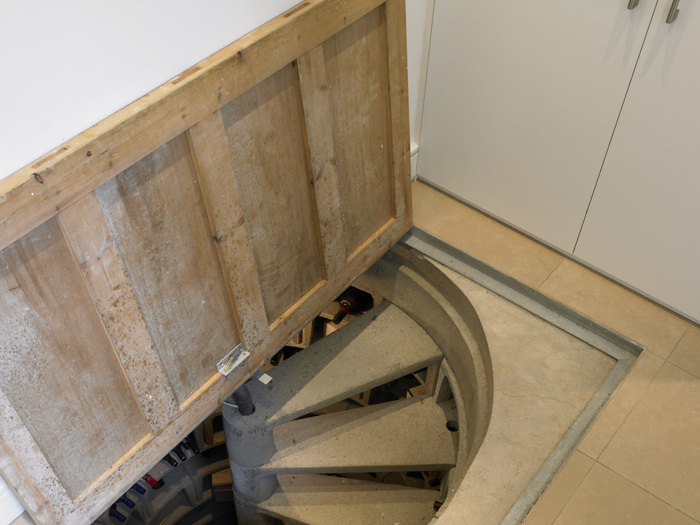 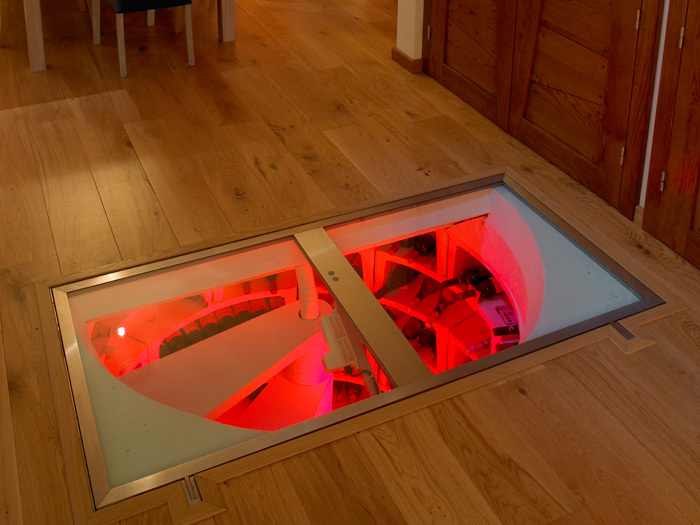 A spiral cellar is an ingenious way to house a wine collection, perfect for urban homes where space is often limited. 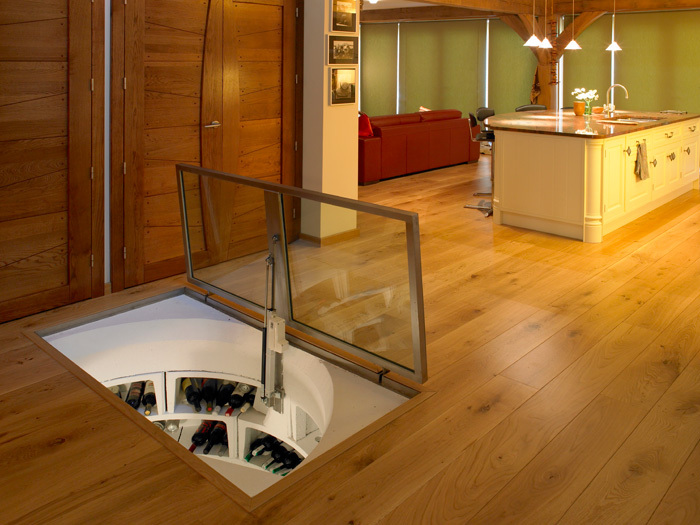 The cellar can be installed in virtually any ground floor room; most popular being the kitchen and entertaining rooms, often as a feature and talking point. 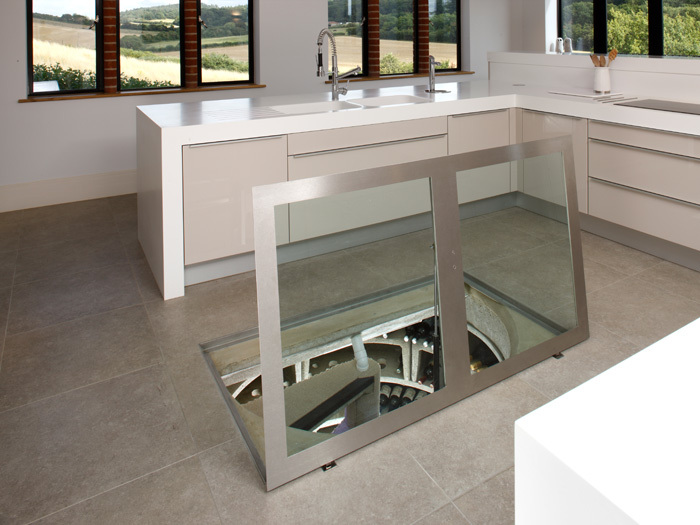 Spiral cellars can now be installed in the garden if for some reason installation in the home is not convenient. 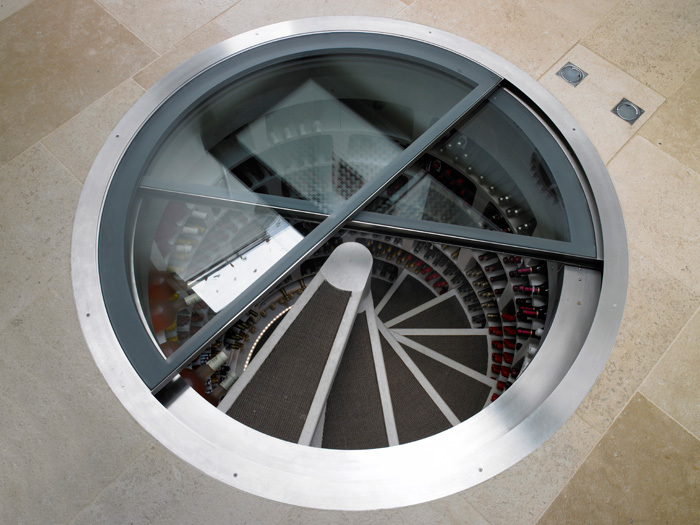 Spiral cellars keep wine in perfect conditions with a natural underground temperature. 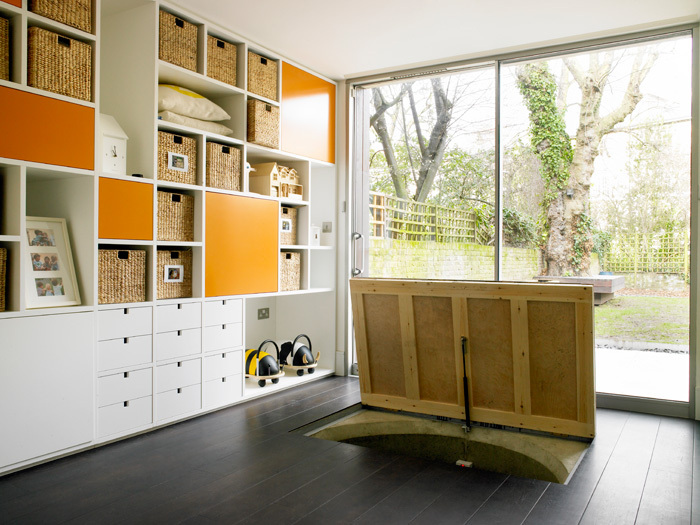 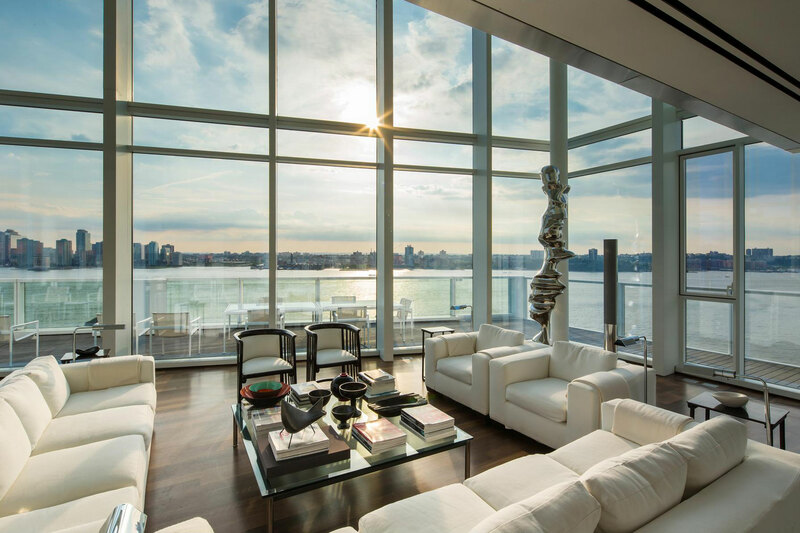 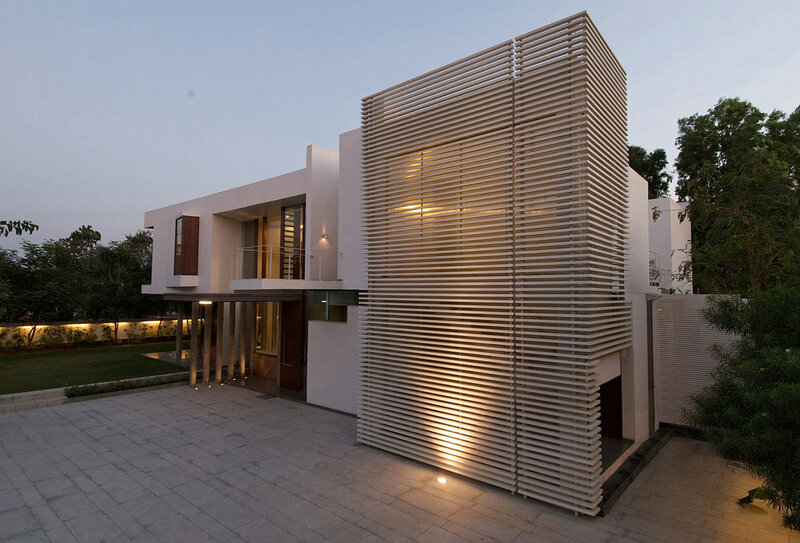 Fresh air is circulated via two pipes which feed to a cavity wall or an outside wall; the bottom pipe will pull fresh cool air in while the warm air is sucked out through the higher pipe. 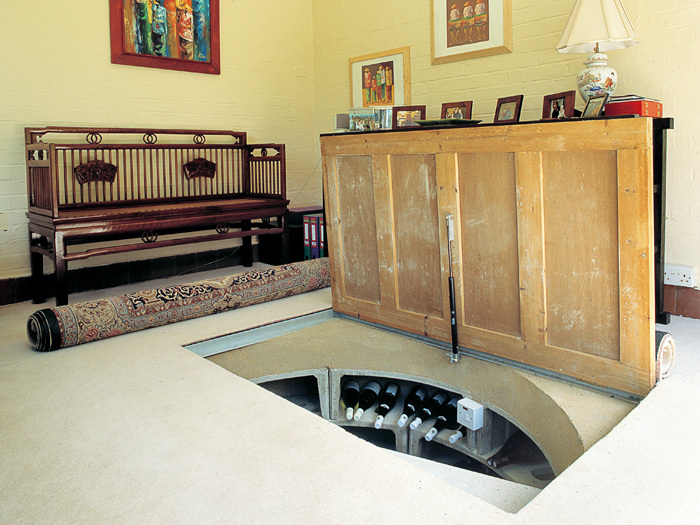 There are currently three types of cellar available; the White Cellar which has five depth options, ranging from 2 to 3 meters. 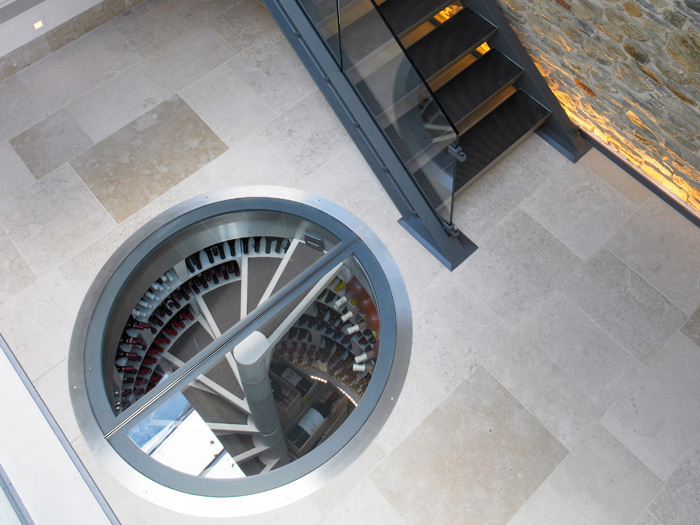 The White Cellar can store up to 1870 bottles. 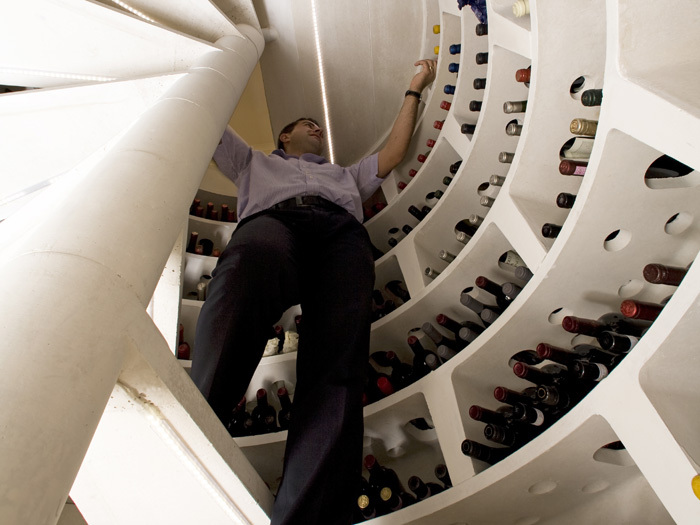 The second option is the traditional Spiral Cellar, which has the same depth options as the White Cellar, and can store up to 1600 bottles. 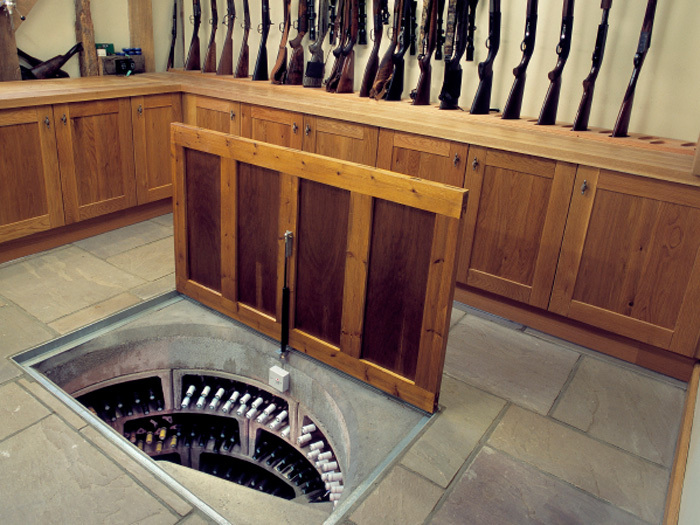 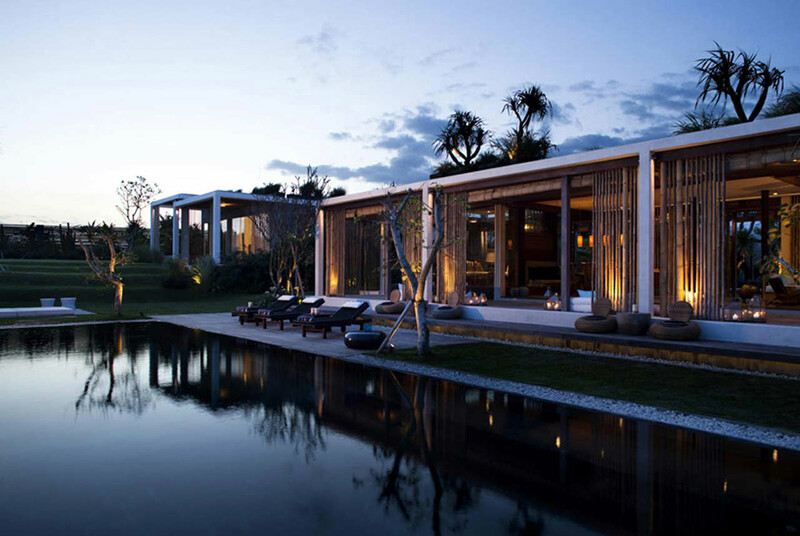 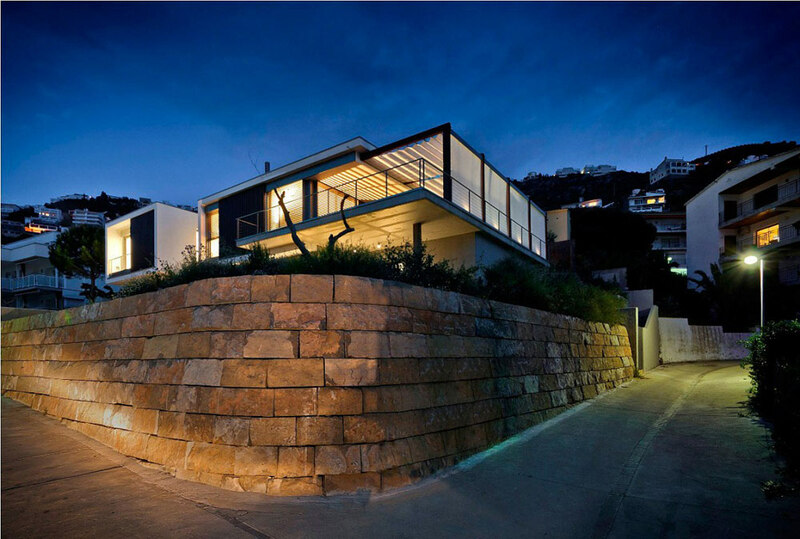 The final option is the Mini Cellar and as the name suggests; is a smaller version with options of 1.35m or 1.6m. 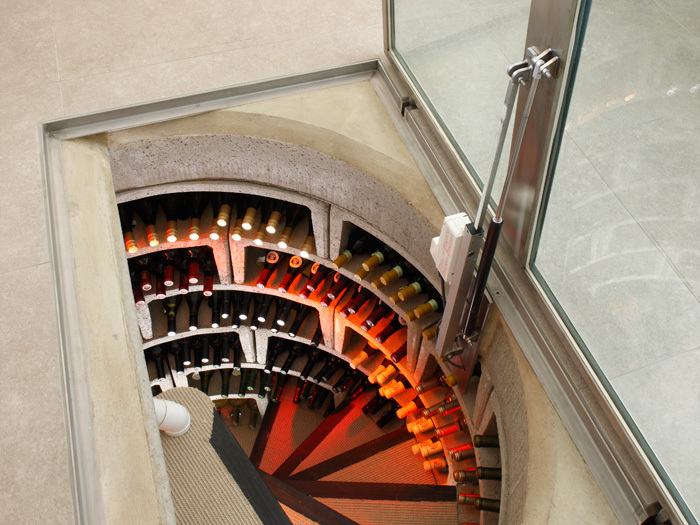 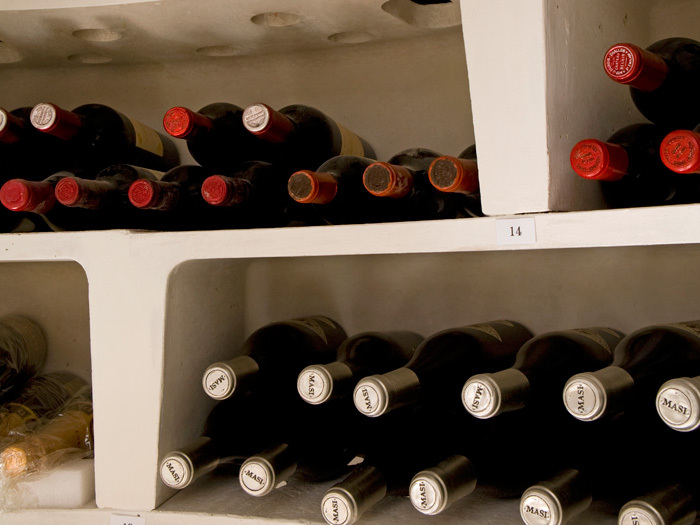 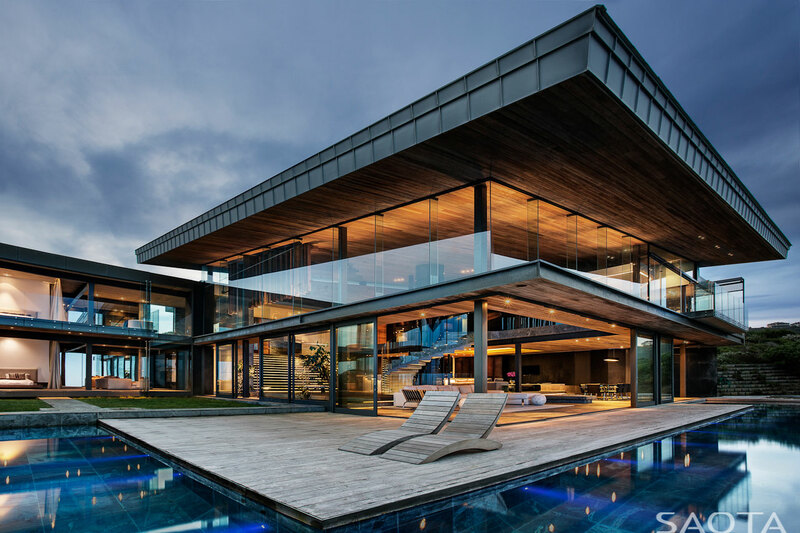 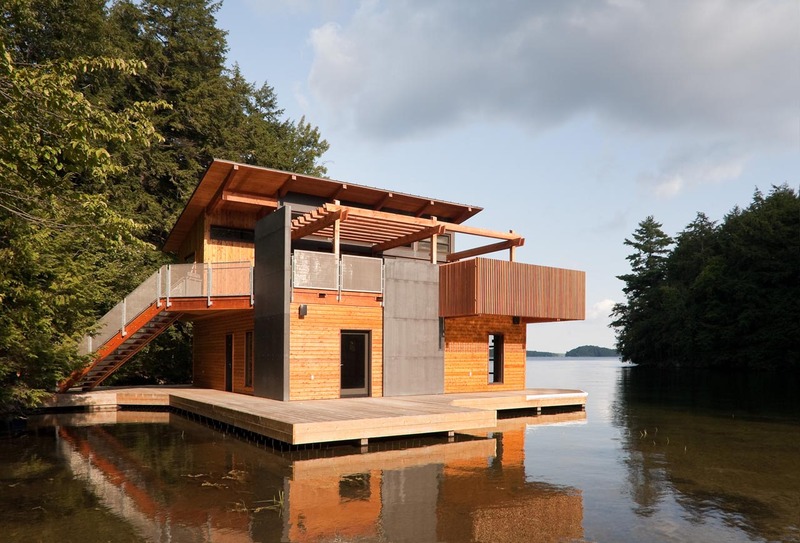 The Mini Cellar can store up to 770 bottles.